If you are interested in becoming one of our retailers we ask you to register as a customer. Please fill in all fields to expedite the process. 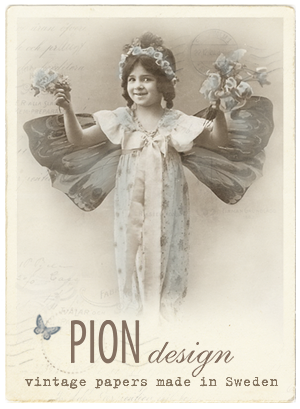 After receiving a personal message that Pion Design has activated your retailer account you will be able to log in and see wholesale prices.